Florida Atlantic Football Coach Lane Kiffin discusses the Owls' Spring Game on April 13th, 2019 at Howard Schnellenberger Field. Florida Atlantic Coach John McCormack discusses the Owls' 4-2 win against Rice on March 16th, 2019 at FAU Baseball Stadium. 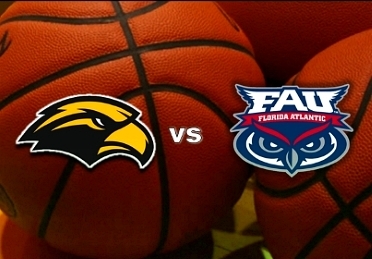 Florida Atlantic Coach Dusty May discusses the Owls' 74-72 loss against Southern Miss on February 2, 2019 at FAU Arena.